Keep an eye on this page to see what I've been up to! Pottersville releases December 15, 2017 for purchase and on Netflix!!! Maynard (Shannon), a beloved local businessman who is mistaken for the legendary Bigfoot during an inebriated romp through town in a makeshift gorilla costume. The sightings set off an international Bigfoot media spectacle and a windfall of tourism dollars for a simple American town hit by hard times. A fresh take on the same town from "It's a Wonderful Life"! Watch me in Pottersville right here on my media page and see the official trailer below! Rumor has it "Pottersville" is headed to Netflix! Which means viewers can catch lil' ole me, as SUE, sharing the screen with some recognizable faces. Michael Shannon stars in this indie comedy produced by Ron Perlman. Earlier this year I had the pleasure of being interviewed by Delaina Dixon from Bravo.com for their "Personal Space" section. 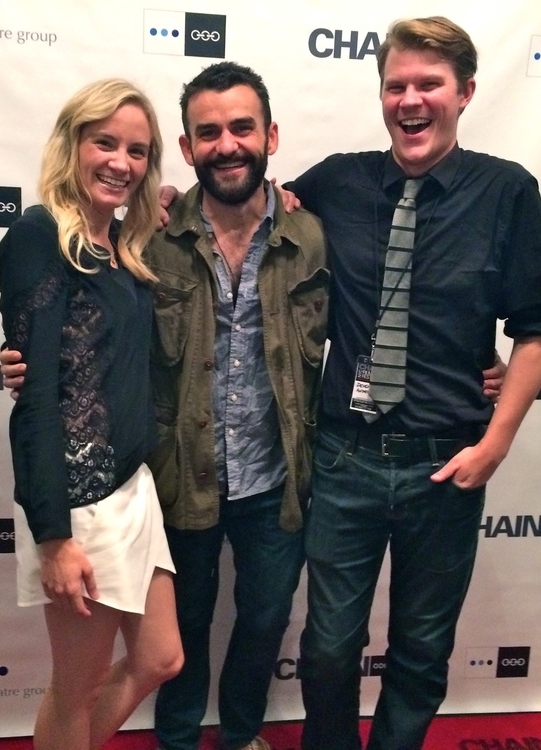 I met Delaina at the premiere for POOL in February. She loved the concept of the show and BOOM! She featured us. And boy do they get messy! 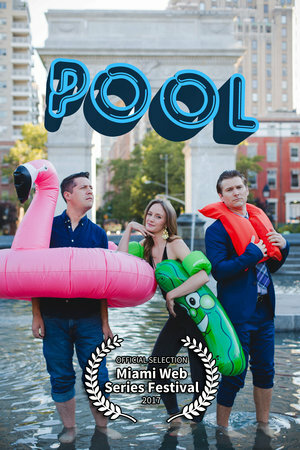 POOL is an official selection of the Miami Web Fest 2017!